We have earned a reputation in the Greater Sacramento Area because we specialize in ostomy, wound care, and incontinence supplies. 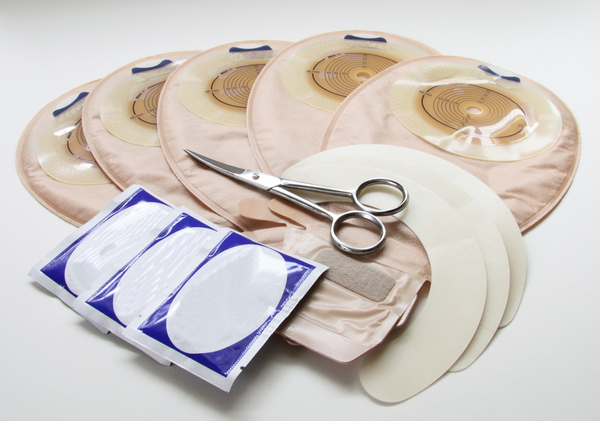 We are your one stop shop for ostomy supplies in Sacramento. Our highly trained and attentive staff knows very well the importance of giving you the personalized attention you deserve. You can commonly hear our staff greeting customers by name as they walk in our store. We also know that having a choice in products can make life much easier so we carry a comprehensive range of accessories. Also, we are happy to assist you with payment and insurance processing. At Professional Village, our goal is to help you get back to living life. Click here to be linked to an ostomy group chat room.